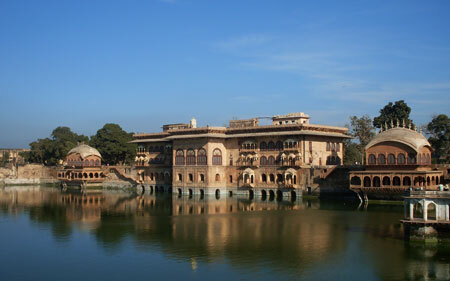 All about Rajasthan to the people outside the state is deserts, camels and tented camps. 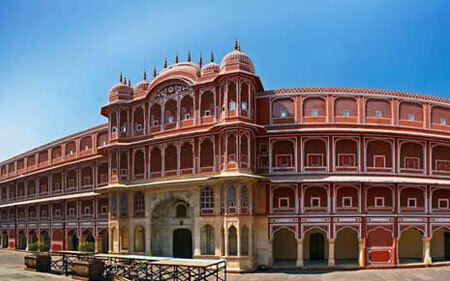 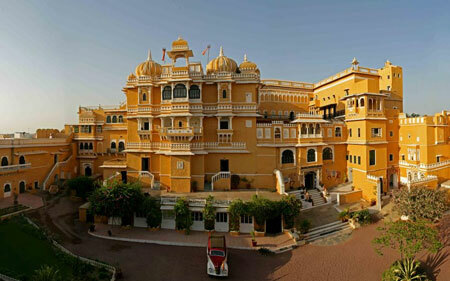 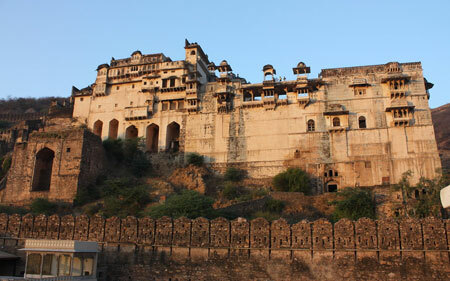 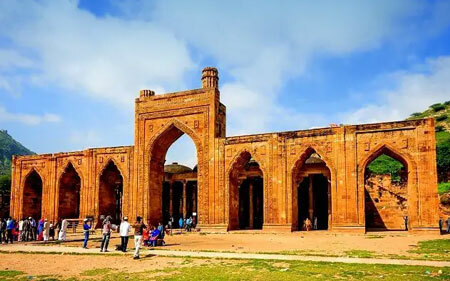 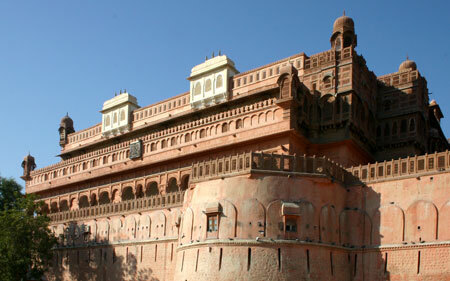 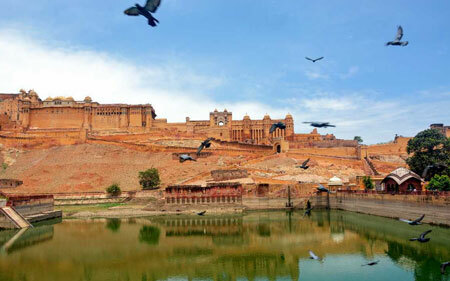 You have much more to explore the history of Rajasthan through the forts and palaces dotted across the state. 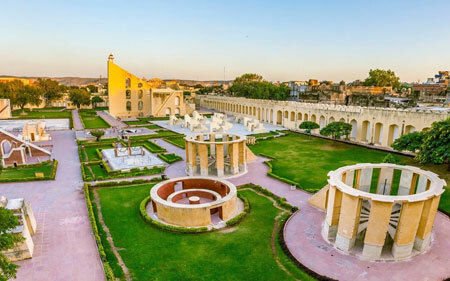 The Rajput dynasty have left their footprints on the massive forts and palaces which are still iconic of the rich legacy and culture. 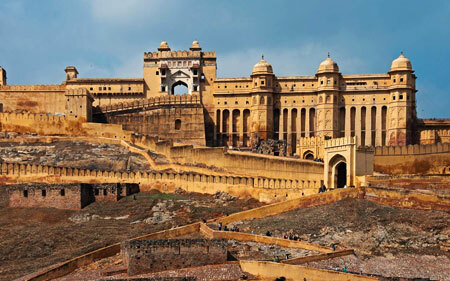 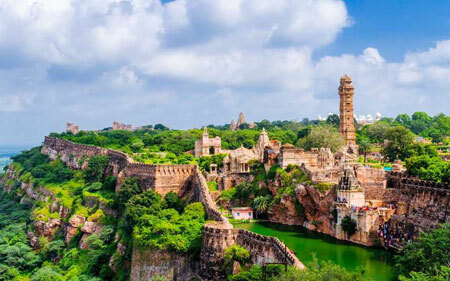 Indian Panorama presents you some of the most popular monuments of Rajasthan which you can include in your tour plan during your trip to India.